By last year, that total had halved, to just 87,000 coaches. 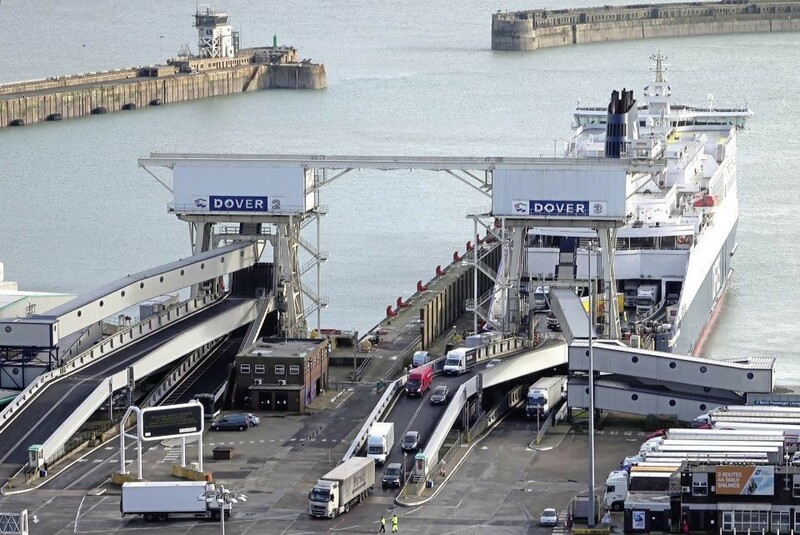 That picture may be explained in part by the advent of Le Shuttle, which definitely ate into the short-sea ferries’ share of the marketplace, but the Tunnel’s figures, too, seem gloomy – down from 65,300 coaches in 2007 to 2016’s total of 53, 260, and combined Dover/Eurotunnel coach carryings down from 170,660 to 140,280 in the same period. So why have at least 30,000 coaches – around 80 a day – deserted the mainland European coach travel market in the last decade, and is there any optimism for the future, especially with the weakness of the £ driving prices up by at least 20% in the last year? Are those holidaymakers hopping aboard cheap flights instead, or have visitor numbers to mainland Europe dropped in all sectors? Certainly the growth in air travel has been a phenomenon since 1997. Worldwide, airlines flew 1.455bn people in 1997. By 2016, this figure had grown to 3.696bn. From the UK, 62.8m people flew in ’97, and by 2016, 145.1m. However, this pattern of growth was not uniform; Italy had a static pattern, and France saw only around 50% growth in passenger numbers. We talked to a number of the coach tour industry’s players to find out what they think is happening in the coach tour market, and whether the cross-channel decline is reflected in the domestic tour market. Coach tours need to move up a gear if they are to counter the low-cost flight, said the MD of a leading tourism group. 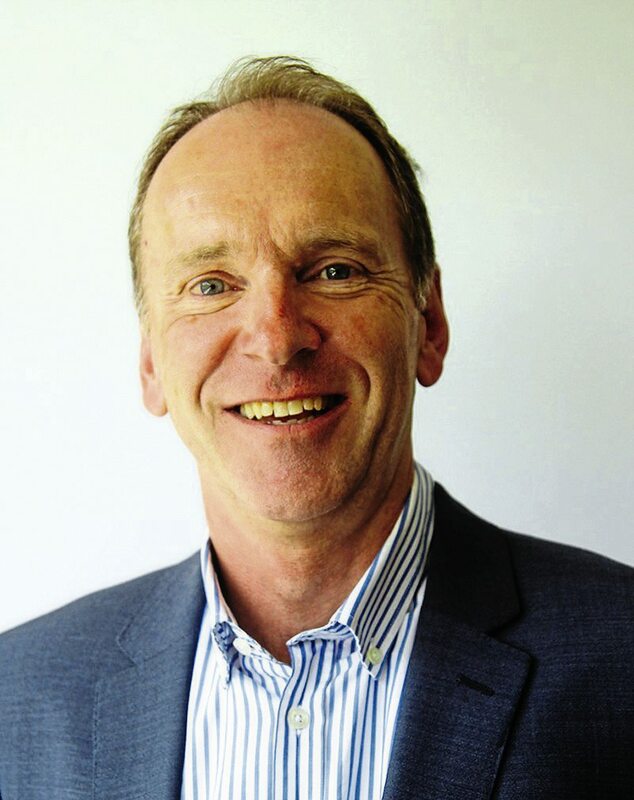 Peter Stratton, Managing Director of Independent Coach Travel (ICT), said coach touring as a product ticks all the right boxes for a new generation of holidaymakers, who are now getting fed up with the whole airport process and with UK traffic. But he said that it’s doubtful the cross-channel market for coach tours will recover until coach tours match the much greater expectations of people who are now retiring from work: “The traditional market for people on a tight budget, spending £99 for three nights in France, Belgium or Netherlands is now gone,” he said. 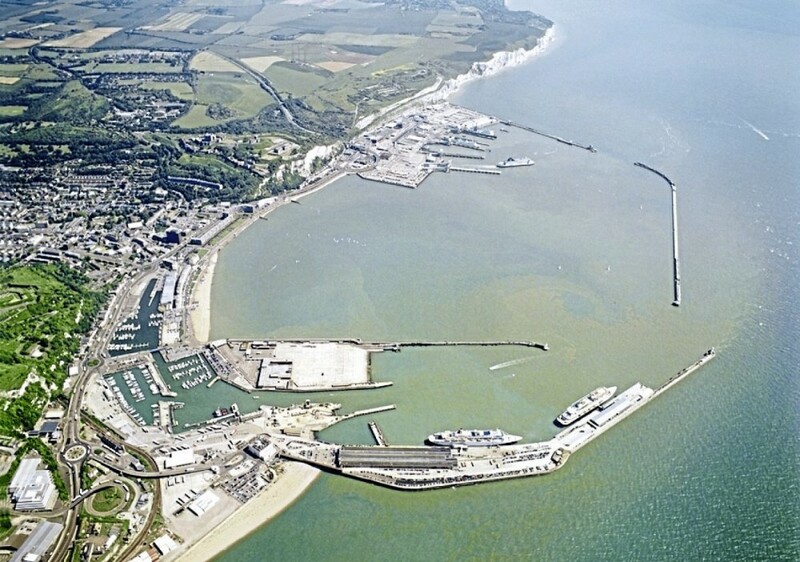 Peter said ICT had surveyed half a million holidaymakers, getting responses from 30,000 people after he’d spotted the severe loss of coaches from the short-sea carrier figures (see story in this feature): “The coach tour market has been through a cataclysmic change. I stumbled upon the short-sea figures, and realised the market has declined by a third in the last 20 years. Peter said that even Disneyland Paris – in which ICT specialises – took a hit with the Paris attacks, although memories are short and the market is now recovering: “But my fear is that the coach tour market has changed for good; that people have changed for good. There is a huge move of younger retired people to cultural experiences and more adventurous travel. Peter said the coach tour industry has an opportunity to reinvent itself and improve its offering. The traditional coach group market is going to die out. 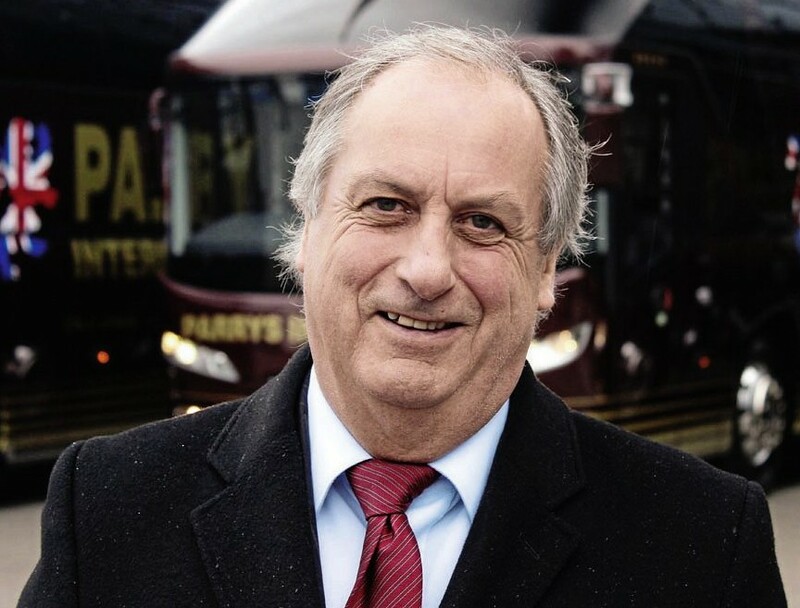 Dave Parry, of Parrys International, says the key to maintaining and growing his coach tour market has been to experiment. Against the backdrop of European coach touring’s decline, Parrys has grown its overseas product: “It has been a massive decline,” said Dave. “But 65% of our departures are into Europe. These days, when we arrive, we no longer see the coach operators we used to see; UK operators are a very rare sight. “One of the major reasons is the cruise market – and for the same reasons people took a coach holiday; there are no baggage restrictions and no airports. The ability of people to package their own holidays on-line has also taken some of the market. Having said that, we have gained directly from people who lost their DIY holidays with the sad end of Monarch, which was part of the furniture of the holiday market, and Ryanair’s recent problems. “Recently, we have struggled with our domestic holidays. The latter part of this year has recovered well, but we have had to be nimble. The European tours haven’t been without their challenges, and everyone has been knocked about with the Euro exchange rate, but we’ve found the answer has been to provide variety. “We’d always like to have 20 back-to-back departures for the same tour, but this hasn’t worked as well recently. Instead, we’ve brochured twos and threes to new destinations and been prepared to experiment. It’s meant a lot more hard work, but it’s been what people have wanted. “The market’s always going to change and a different generation comes along. People recently retired have much higher expectations and I have to say the UK hotels offering group rates aren’t giving us a lot of choice of hotel; we have to fight against that. Starting tours on the right day and at the right time is also a major consideration if you’re trying to attract working people, he said, making sure you can fit in with a working week while minimizing the number of days the customer has to take as holiday. He also implored the industry to come together and work much harder to publicise the best aspects of coach tours: “Currently, I don’t think the coach tour operator has anyone who represents them. I’ve gone on record as saying that I believe the Confederation of Passenger Transport let us down with the 12-day rule. Coach reservation software specialist Roeville says it believes the coach operator-run tour has fallen victim to a huge, new burden of legislation. 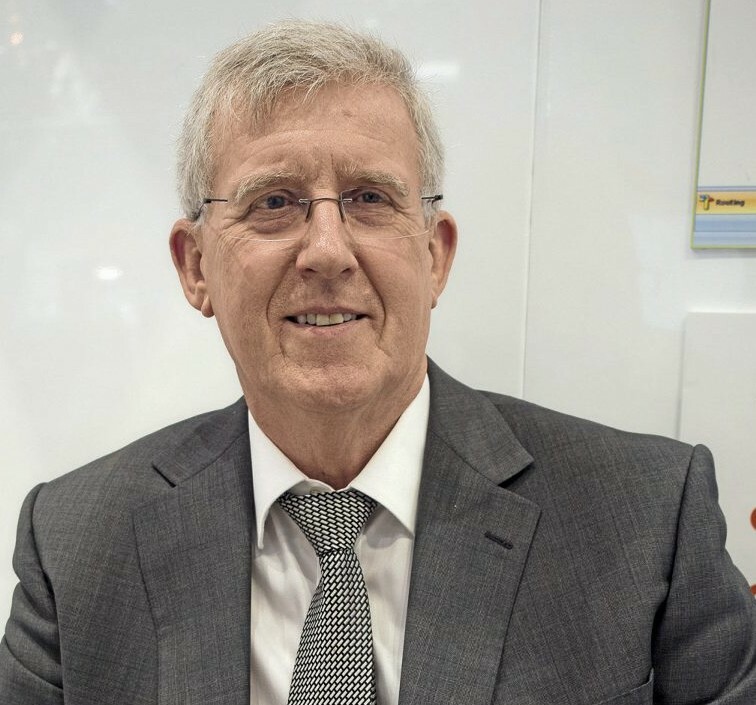 John Roe, MD at the Doncaster-based company, believes many coach operators have been forced from the market by red tape: “Such a huge number of new legal requirements mean that running a tour programme is not in the small operator’s favour,” he said. Roeville has watched the decline through the prism of sales of its t28 and t3 tour booking software and latterly its WebRes portal which dovetails into t28 and t3. Though these systems are still handling huge numbers of coach holidays, the number of operators using the software is reduced. John said the Euro exchange rate, the worry about facing migrants at Calais, terrorism and other operational issues have taken their toll, but he believes the final straws have been regulations which, though well-intended, he doesn’t believe have been thought through. “For example, not being able to make a surcharge for credit cards theoretically means the operator has to bury that additional cost in the tour price, but that penalises the customer who has paid cash, and is not an easy equation to calculate. Then there’s new data protection law, which means operators are not allowed to email marketing to prospective customers without express prior permission of the customer. It’s a barrier to sales. “Worse still, the person booking the holiday on-line can opt out of receiving further emails, so sending confirmation becomes difficult. On top of this, sales of travel insurance – which has been a high-margin product for tour operators – is now regulated, and not just the operator. John said the difficulty getting good drivers – as the driver pool ages and is not replaced – has added to the difficulty operators have faced. Together with bigger tour operators using buying power to drive down the price, it is remarkable that any small coach tour operators have survived. A leading UK tour wholesaler says that, while the number of coach operators with their own tour programme may have halved, coach tourism is still growing. Greatdays, the Altrincham-based tour group, has witnessed a huge decline in its customer base. Along with other tour wholesalers, it has seen a customer base of more than 700 coach operators decline to perhaps 350, but its Managing Director, Paul Beaumont, says business is still buoyant. Paul said the change has been the huge number of holiday options available to people, but while on the surface coach tours are in decline, much of this business is now generated from different quarters, such as group tour organisers. “Private group organisers are involved more than they ever were, with many referred to us by coach operators. 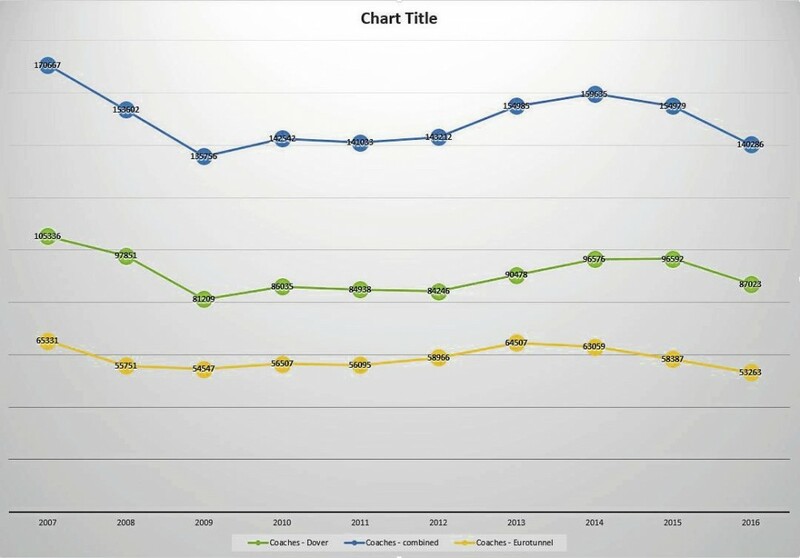 The decline has been in the advertised or brochure tour programme from coach operators. There’s also been a change in the kind of holidays.